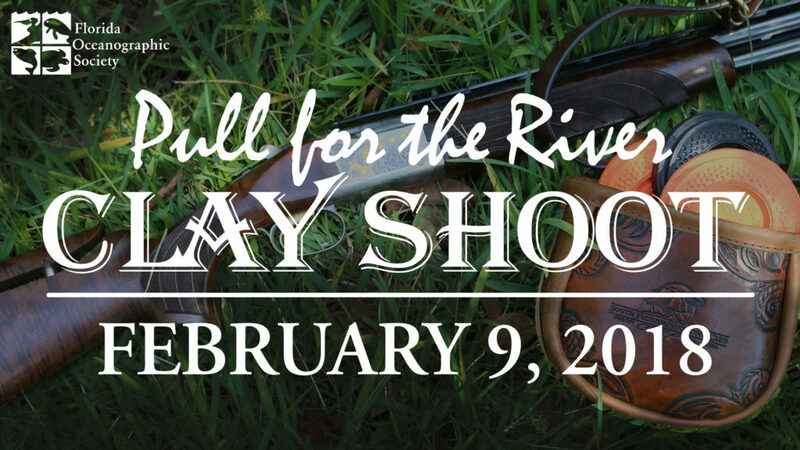 Join Florida Oceanographic Society at our Clay Shoot at the South Florida Shooting Club! We welcome straight shooters, novices, and all skill levels in between to participate in this dynamic sport. Lunch is included. Proceeds benefit Florida Oceanographic Society. Shooting begins at 9:00 a.m.